Assassins Creed Origins an action adventure stealth video game and is the tenth title in the assassin's creed game series. Set in Ancient Egypt in a crucial period in time. Discovering secrets and forgotten myths. 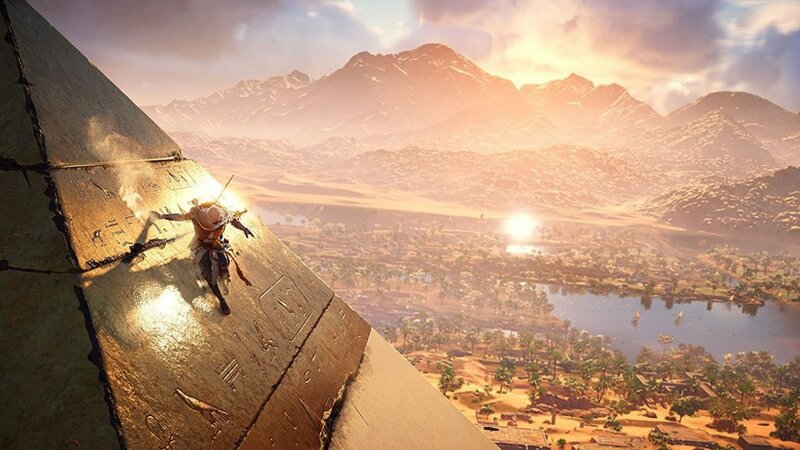 Assassins Creed Origins is a single player game played in the third person perspective. The game comprises of quests with set objectives with the aim of earning experience points and acquiring new skills. The story takes place in ancient Egypt during Cleopatra’s ascent to the throne in 49 BCE and follows the character Bayek the last Medjay. The story recounts the fictional history of real world events and centres on the struggle between the Assassins and the Templars. 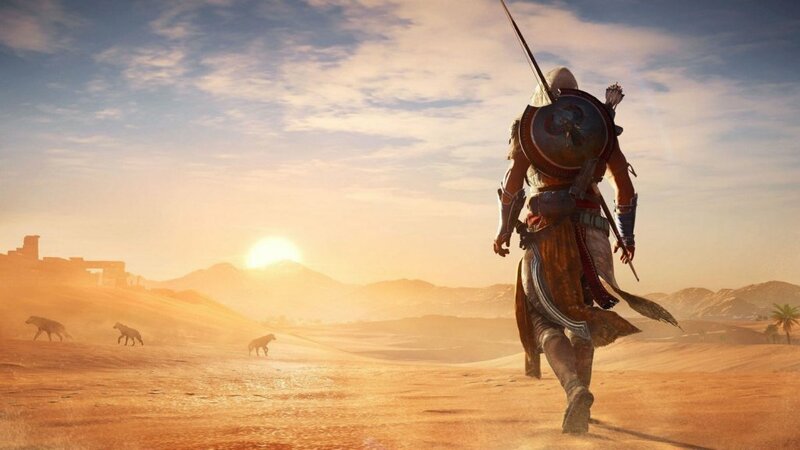 Bayek’s journey will lead him to leave his native village of Siwa to pursue a mystery and travel across ancient Egypt. 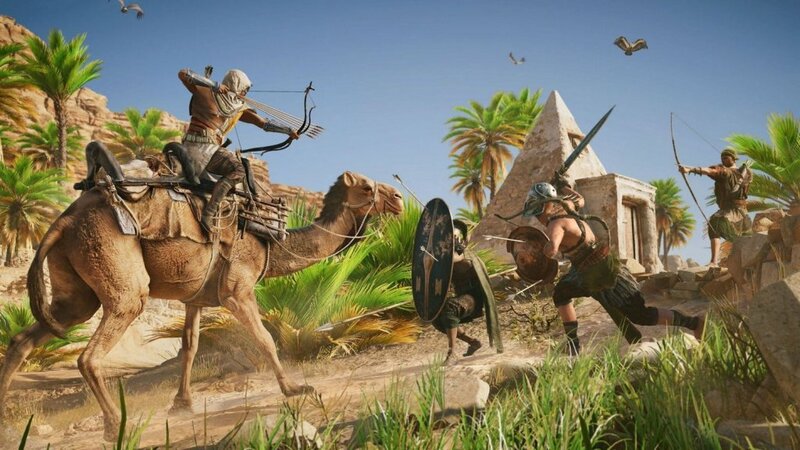 On his travels Bayek will play a part in the birth of the Assassins Brotherhood. The force controlling Egypt is called the Order Of The Ancients ruled by Ptolemy XIII the younger brother of Cleopatra. You will be able to visit major cities e.g Giza, Memphis and Alexandria. You will not have access to a mini map you will instead use a compass bar that will direct you to quests and interesting objects. Outside of the quests you can freely roam the open world environment on foot, on camel back and on horseback to explore.